Wiley Education Services provides customized education services, solutions and business models to help colleges and universities address the evolving needs of learners in a fast-changing educational landscape. For over two decades, Wiley Education Services has partnered with colleges and universities around the world to help fulfill their mission in an increasingly competitive and dynamic market. Our goal is to provide the support higher education institutions need to continuously meet the needs of learners and employers. To achieve this, we offer customized services and technology solutions that address their unique needs and help them to evolve with an ever-changing market. Whether attracting and retaining students, developing engaging learning experiences, or providing exceptional support for faculty and students, our people-driven expertise, culture of continuous learning, and focus on strategic innovation helps our partners achieve their institutional goals and accelerate student success. Trusted Partnership — Our approach to partnership is one grounded in flexibility, transparency, and collaboration. With more than two decades of experience supporting over 35 higher education partners, we’ve helped transform the lives of more than 20,000 students. It is because of this approach and the value we deliver that we are successful as a trusted, strategic partner. Customized Solutions — We understand that no two partnerships are the same. As a result, we work closely with our partners to identify the right combination of services, technology solutions and business models to best address their unique needs. We call this our Solutions ArchitectureTM; approach, which provides our partners with the versatility they need to achieve their objectives and vision for the future. Strategic Innovation — We continually evaluate our offerings and business models to bridge the gap between today’s needs and future opportunities. We make significant investments in our people, processes and technologies, like the Ranku platform, to ensure we meet the evolving needs of our partners and learners today, and well into the future. 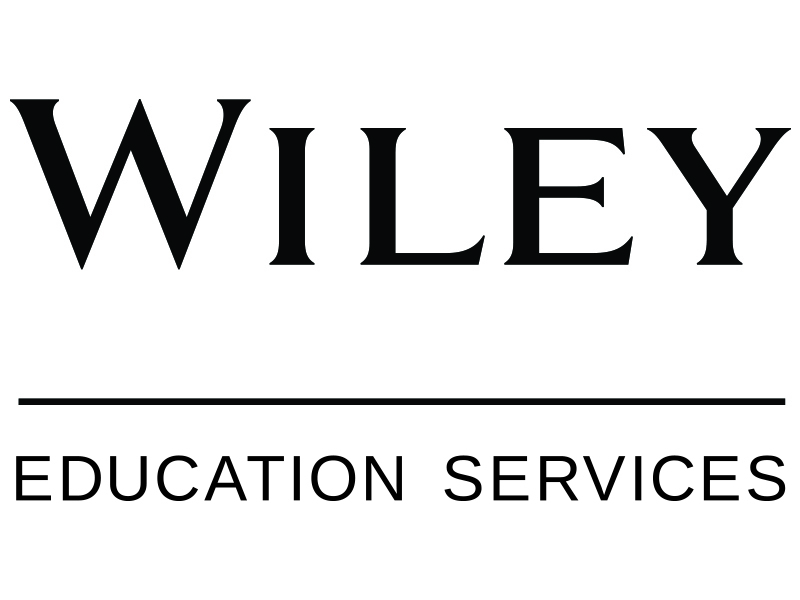 Wiley Education Services is committed to delivering the trusted partnership, customized solutions, and strategic innovation required to effectively meet the unique needs of our partners. We place considerable effort into understanding our partners’ strengths and position within higher education, enabling us to develop partnership models that are customized to their needs and aligned with their mission and vision. In doing so, we help deliver experiences that reach, inform, and equip learners with the information they need to take action and be successful. Whether university partners require end-to-end support or a discrete set of our services and solutions, we offer a proven, strategic institutional partnership unlike any other in the industry. Visit us at edservices.wiley.com to learn more. If you have questions about textbooks please click here.